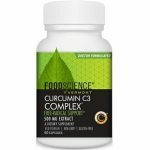 Webber Naturals Coenzyme Q10 Review | Does It Really Work? 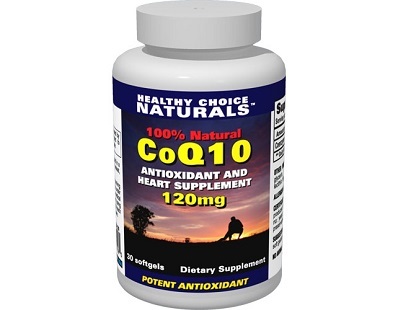 What is Webber Naturals Coenzyme Q10? 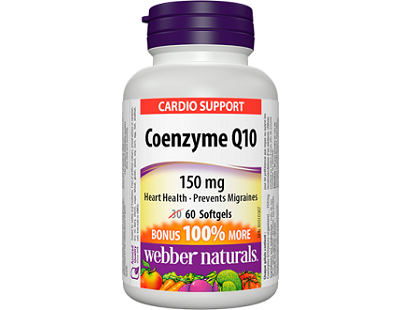 Webber Naturals Coenzyme Q10 is a supplement that delivers dietary coenzyme Q10 to its users. 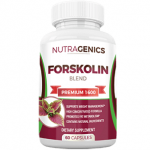 It is designed to improve energy levels, protect cardiovascular health, and improve the ability of its users to exercise. 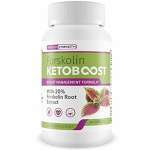 Our review assesses the quality of this product based on the ingredients that are included in it as well as the other promises that the manufacturer provides. 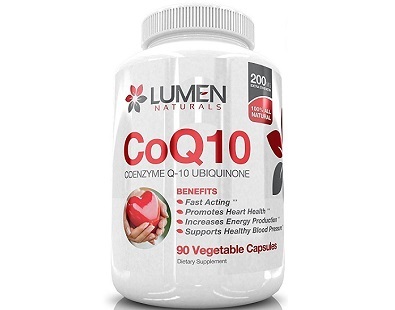 Coenzyme Q10 is a molecule that the human body makes in order to assist certain proteins with their function. Proteins are the main drivers of most of the chemical reactions in the body. 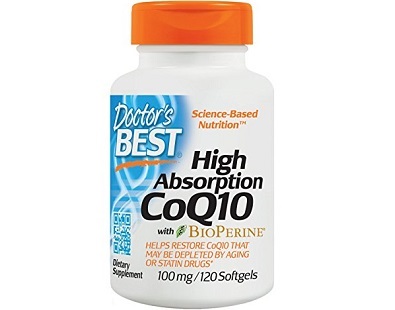 As people age or due to taking certain medications, their ability to manufacture coenzyme Q10 is decreased and so they need to take it from outside sources like this supplement. 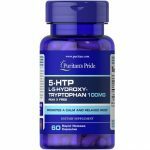 One of the proteins that coenzyme Q10 assists is part of the chemical reaction that produces the majority of the energy in the cell. This protein is essentially like machinery in a power station. 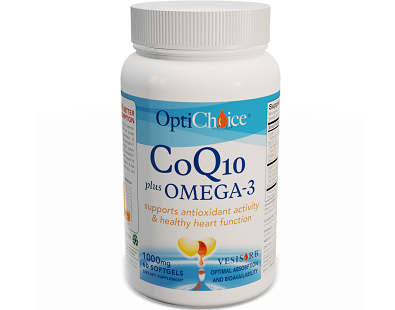 Without coenzyme Q10, this protein would not be able to perform its function. 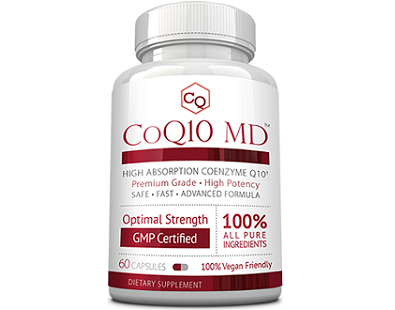 Conversely, increased levels of coenzyme Q10 improve the functioning of this protein and the energy producing abilities of the cell. 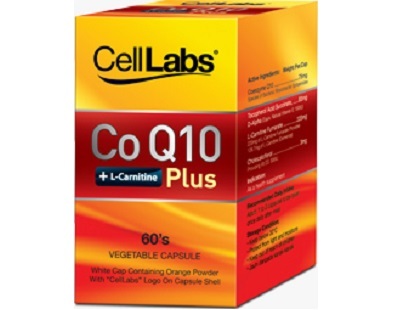 Another function of coenzyme Q10 is to remove toxic chemicals from the cell environment. 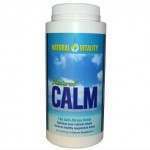 Due to normal cellular metabolism, oxygen radicals build up. 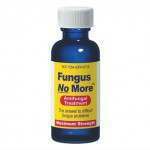 If they are not removed by antioxidants, they can cause the membranes of the cells to leak which causes inflammation. Long-term inflammation can lead to cardiovascular disease, autoimmune diseases and cancer. Coenzyme Q10 therefore reduces the risk of this occurring. The gelatin is used as a packing material to form the capsule. Potential customers should be advised that the gelatin is animal derived and so is not suitable for vegan or vegetarian use. 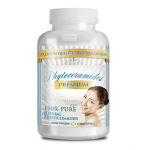 One capsule of Webber Naturals Coenzyme Q10 should be taken daily. 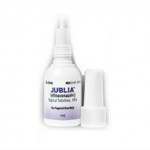 For the best absorption, it should be taken with a fat containing meal. 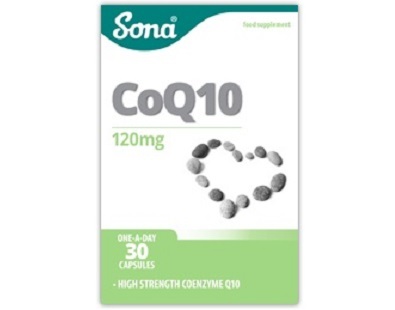 Webber Naturals offers a range of doses of coenzyme Q10 from 30 mg to 200 mg. These prices do not include shipping and taxes. Depending on which third-party retailer a customer uses, there may be a discount for buying bulk or subscribing for a monthly order. 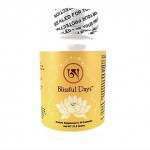 The manufacturer does not offer any guarantee on their product considering they do not distribute it. Certain third-party retailers may offer a satisfaction guarantee but others may not. 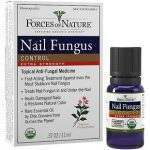 This manufacturer uses all natural products which are well backed by scientific literature. 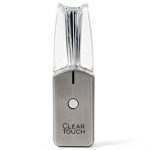 They also offer their product at a reasonable price. 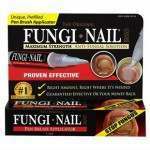 However, this product is slightly lacking in customer support. They do not consider potential vegetarian or vegan customers by including gelatin and their product. They also don’t consider the satisfaction of their customers because they do not offer a specific guarantee on their products even though some other manufacturers which use third-party retailers do.